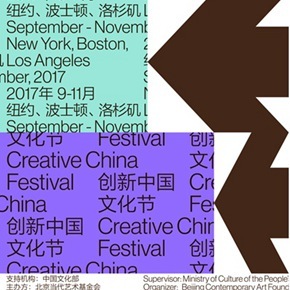 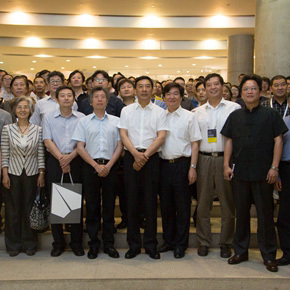 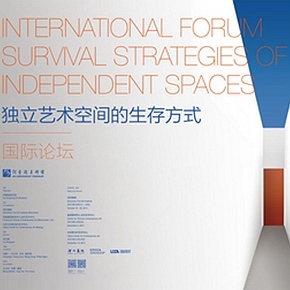 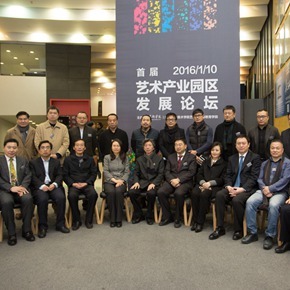 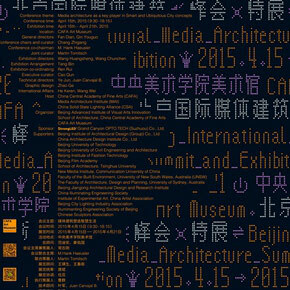 BCAF's Creative China Festival is the official project of the "First Round of the Bilateral Social and People-to-People Dialogue Action Plan", and the China-US Cultural Forums part of the Creative China Festival, will continue the conversations under the theme of "Mutual Understanding, Coexistence Sharing". 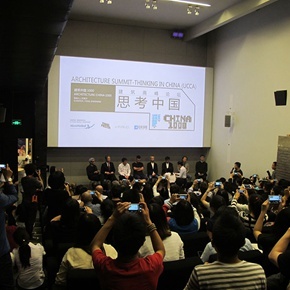 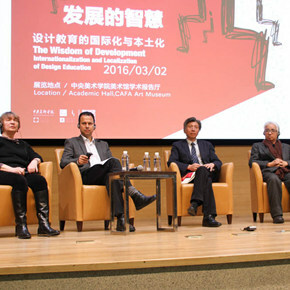 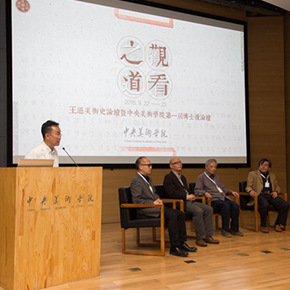 It was divided into 6 parts, including “Viewing of the Viewing”, “Viewing of Pluralistic Collisions”, “View and See”, “Viewing of Communication and Evolution”, “‘Viewing’ of Media and Writing of Art History”. 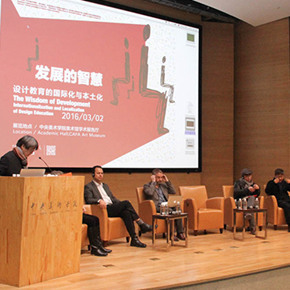 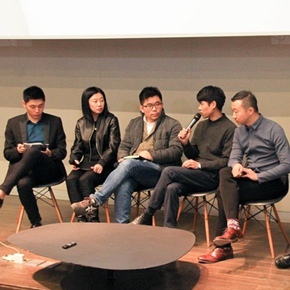 It is a series of projects taking design as the core, connected to the global economy and culture, trying to borrow the wisdom of the designers, to expand the design thinking to a broader field with an open mind.